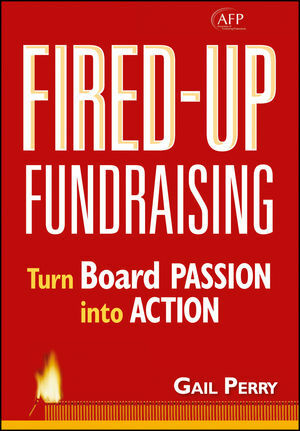 STANLEY WEINSTEIN, ACFRE, EMBA, spent thirty-two years in the nonprofit sector. He served for nine years on the AFPs National Board of Directors. 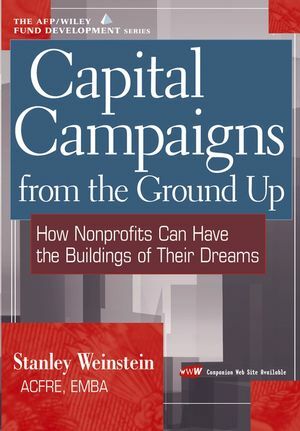 As President of Stanley Weinstein & Co., he has provided services and hands-on fundraising help for more than 250 not-for-profit organizations nationwide. Mr. Weinsteins capital campaigns have resulted in numerous major gifts ranging from $50,000 to $50 million. His experience includes strategic planning, board development, and capital campaigns for a broad spectrum of social welfare, healthcare, arts, and religious and educational institutions. 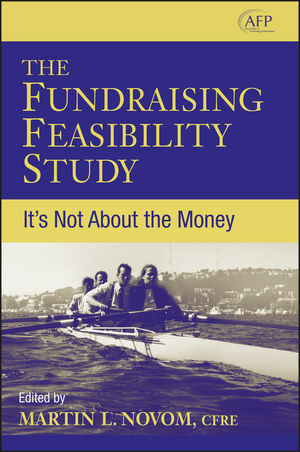 For more information please visit www.wiley.com/go/capitalcampaigns. Chapter 1. Coordinating Project Planing and Fundraising Planning. Chapter 2. Confidence and Communications. Chapter 3. Building a Strong and Committed Board. Chapter 5. Project Delivery Strategies. Chapter 6. Prospect Identification and Cultivation. Chapter 7. The Case for Support and Campaign Materials. Chapter 8. Precampaign Planning Study and Campaign Readiness. Chapter 9. Staff and Volunteer Solicitation Training. Chapter 10. Managing the Campaign. Chapter 11. Grants and Government Funding. Chapter 12. Churches and Faith-Based Institutions. Chapter 13. Historic Preservation Projects.